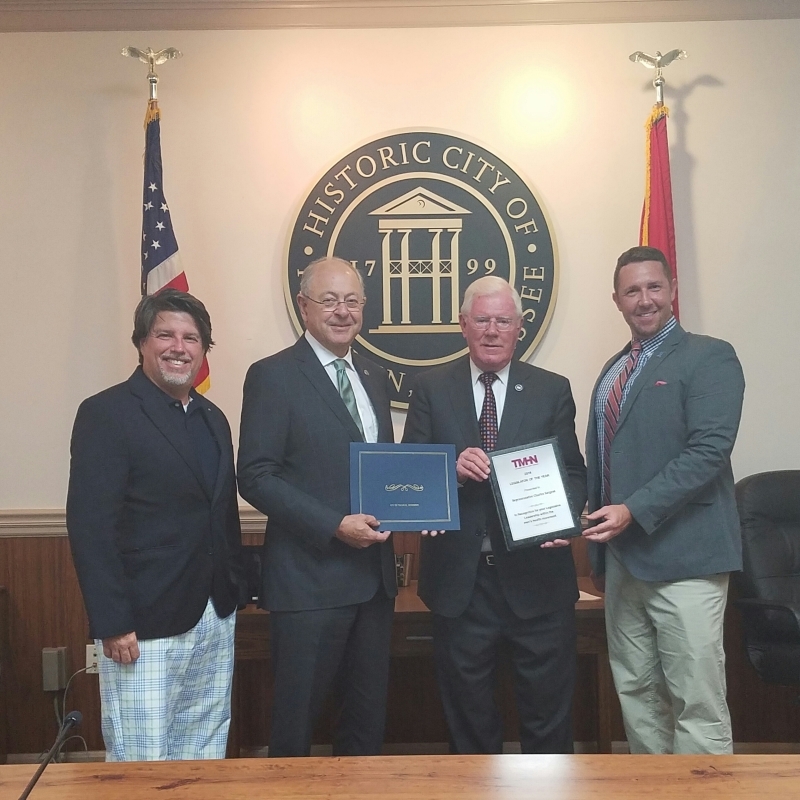 The Tennessee Men’s Health Network’s Board of Directors recently named its 2016 Legislator of the Year as House District 61 Rep. Charles Sargent. Sargent was officially recognized as TMHN’s Legislator of the Year in June during Men’s Health Month, a time in which health professionals heighten the awareness of preventable health problems and encourage early detection and treatment of disease among boys and men. The Tennessee Men’s Health Network serves all men in Tennessee, with special attention to those men who have low income in urban, rural and other underserved areas of Tennessee. For more information, visit www.menshealthnetwork.org.